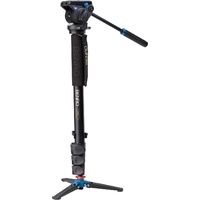 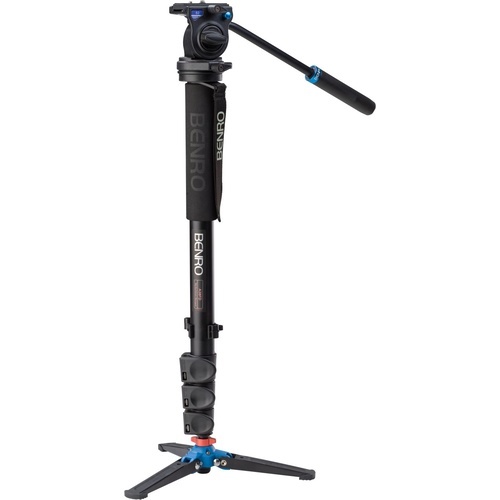 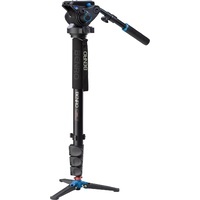 Each Benro Video Monopod is based on 8th generation design of single leg tubes and the choice of flip or twist leg lock mechanisms. 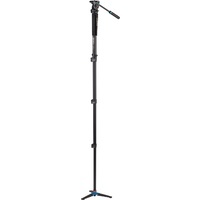 The A38FDS2 comes with a S2 head, and has a maximum payload of 2.5kg & height of 1.63m. 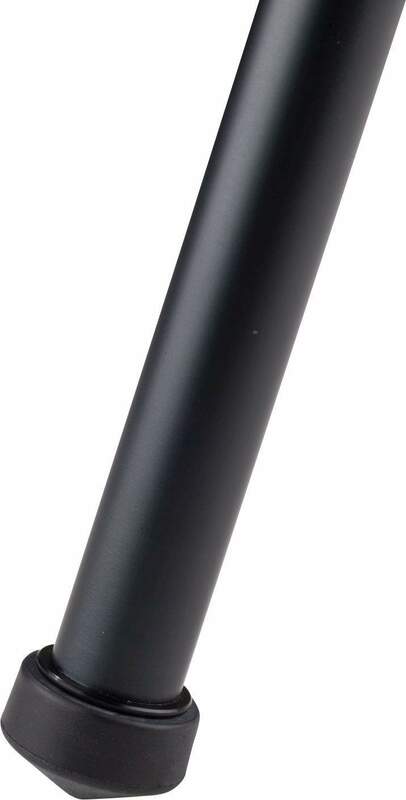 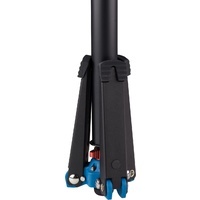 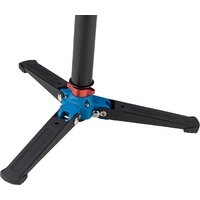 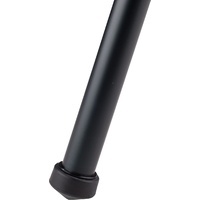 The Aluminium A38FD features a VT2 3-Leg locking base, allowing this monopod to act as a pho-tripod, providing 3 solid points of contact with the ground. 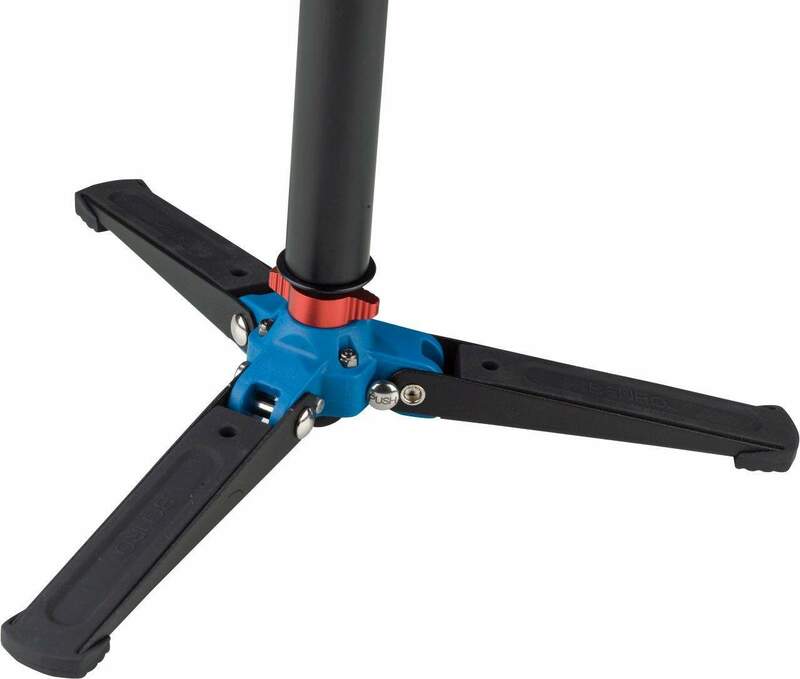 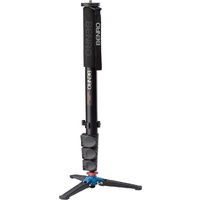 The ball joint gives smooth panning & tilting, with a closed cell foam hand grip for comfortable use. 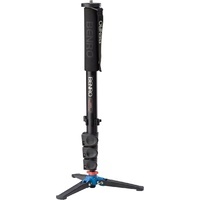 All this is built to withstand a whopping 18kg payload, reaching more than 1.5 metres when fully extended. 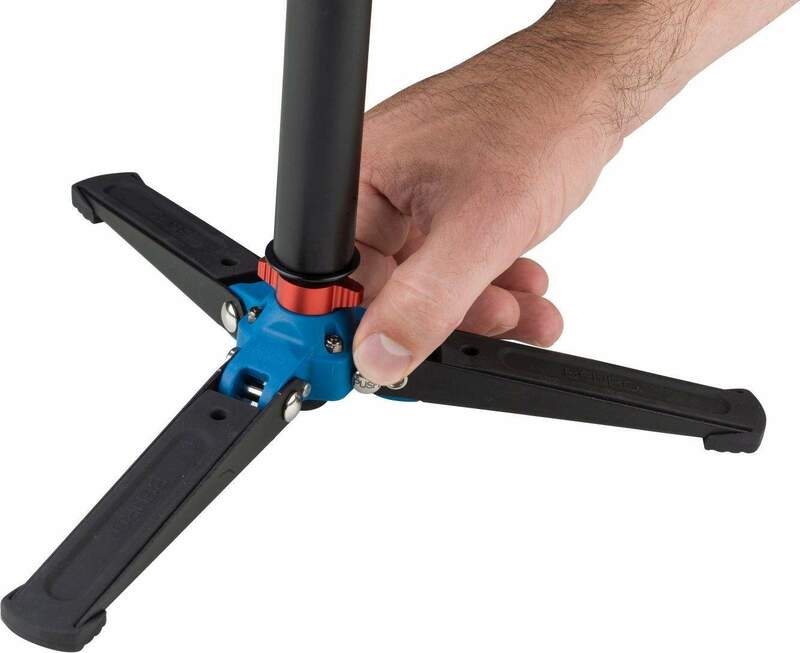 The S2 head includes an independent pan lock, which allows you to pan smoothly without having to turn the entire monopod. 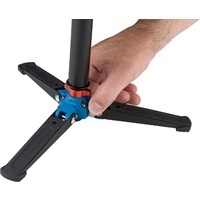 Other features include tilt lock, anti rotation leg sections and built-in bubble level. 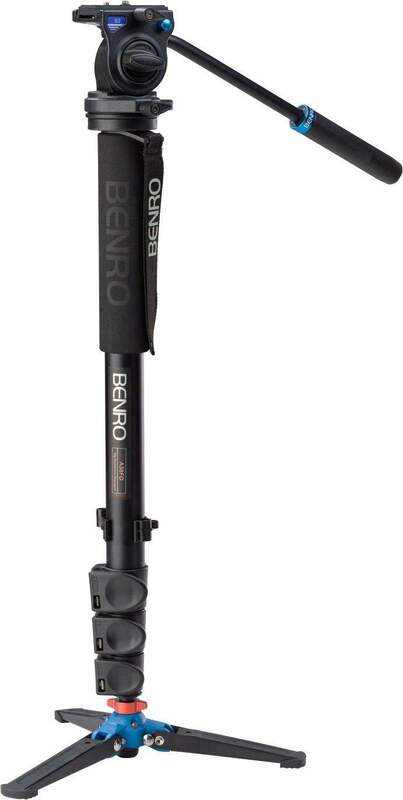 Carrying case included.